Whether it’s a birthday party, client meeting, or just a simple gathering with friends or colleagues, we can help you create an event that everyone will enjoy! Our generous space can accommodate up to 300 guests for everything from corporate meetings to private functions and celebration dinners. 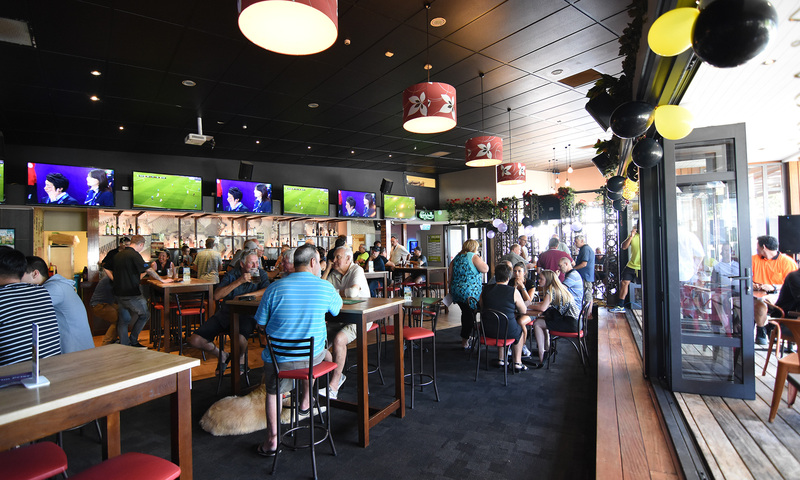 We have several different areas within the bar and restaurant which can be reserved, and an extensive menu specially created by our Head Chef. 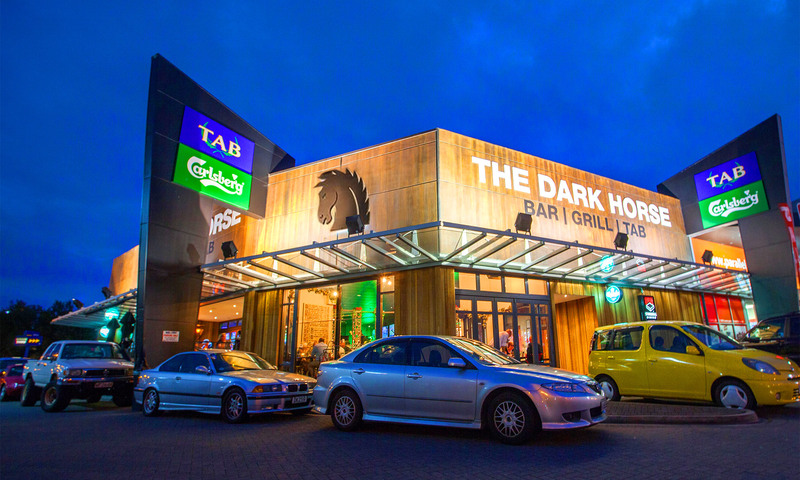 The Dark Horse is the perfect venue for your next function. We pride ourselves on being flexible and are more than happy to tailor a menu to suit your tastes and budget. We warmly invite you to meet with our friendly team over a coffee or glass of wine to view the facilities and discuss your requirements in further detail. For enquiries, bookings or more information please contact the team at The Dark Horse.